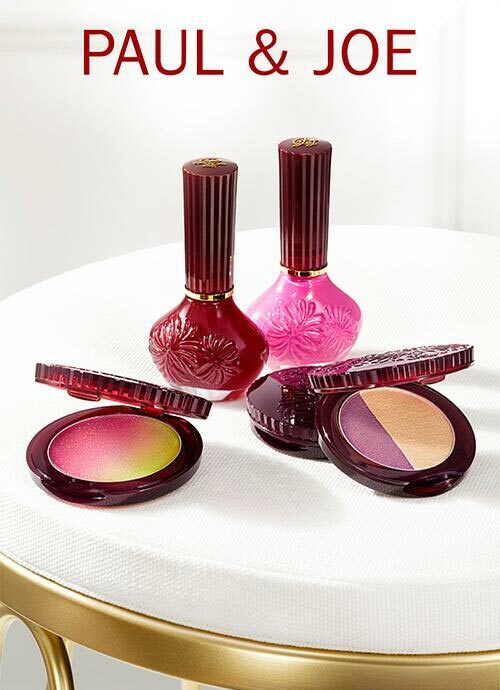 Inspired from the passionate colors of Sangria, Paul & Joe comes up with a brand new makeup line for summer that celebrates bold and beautiful colors capable of creating bright looks. 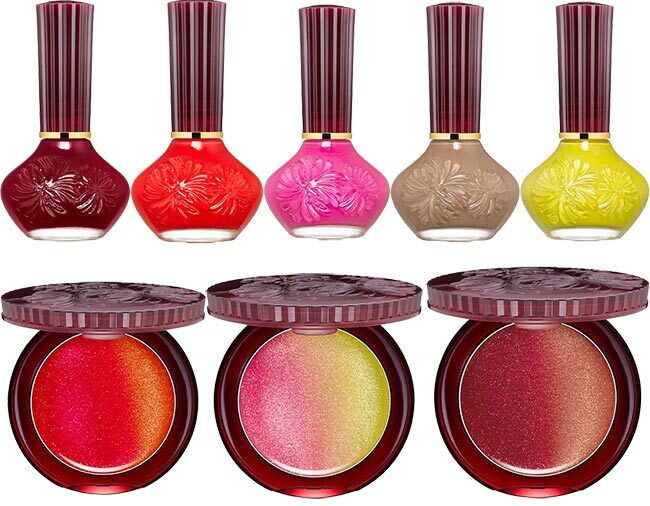 The Paul & Joe Midnight Sangria summer 2015 makeup line is all about creating a kissable pout, as the new juicy lip glosses are the focus of the entire collection. In addition, we also discover new eyeshadow colors and vibrant nail polish shades that can help you polish your summer looks to perfection. The beautiful packaging of the products available is just another reason to instantly fall in love with the Paul & Joe Sangria makeup line. With the arrival of the new months we all hurry up to update our wardrobes and beauty bags according to the latest trends and thanks to this mini yet diverse and totally bewitching collection we have all the products to ensure our drop-dead gorgeous appearances wherever we go. Flick through all the new Paul & Joe makeup products available for summer to get your favorites as soon as they hit the beauty counters! While we all strive to get perfectly kissable and full lips, our eye makeup should be just as smoldering, as eyes do change a whole lot in a look. 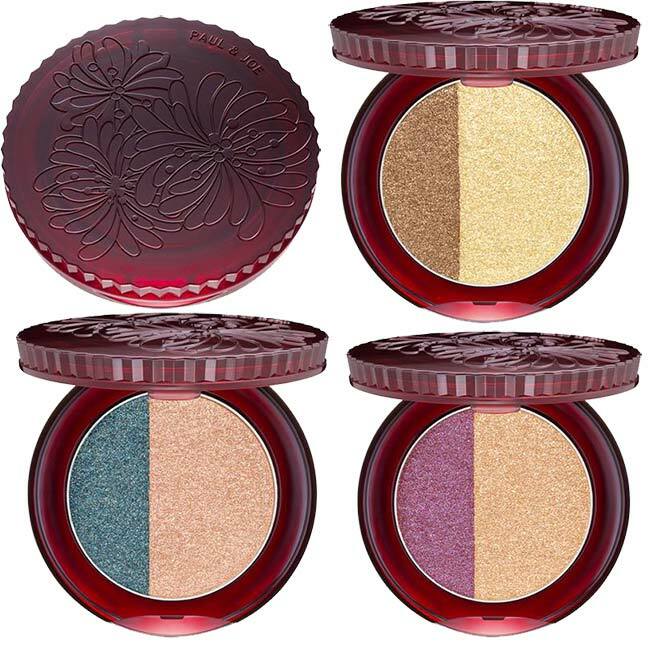 Paul & Joe presents three new eyeshadow duos with a tempting shimmering effect for you to add glitz and glam to your peepers. There are shades perfect both for daytime wear and for bolder looks ideal for party nights. While makeup matters a lot in our daily looks, no less importance should be given to our fingertips, which should be especially ideal during the warmer months. Paul & Joe also presents 5 rich colors of nail lacquers that you can apply in solo or combine with each other to create dazzling nail art designs. The Paul & Joe Midnight Sangria summer 2015 makeup collection becomes internationally available for purchase starting with May, 2015, just in time for the arrival of the hot summer months!